Hair care is one of those things that I don’t really mention much on my blog, mainly because I really struggle to make my hair look decent. Over the years, my hair has gone through some significant damage. Only recently did I decide that I should just leave it the way it is in order to give it a well deserved break. I still have a hard time figuring out how to make my hair look as “perfect” as possible, however I just find that it takes a lot of effort to keep hair (my hair, especially) prim and proper 24/7. In short, I’m always on the hunt for the best way to make my hair look good with minimal damage, and most importantly, minimal effort. After years and years, I think I finally got a good routine going for me all thanks to some products I recently discovered. 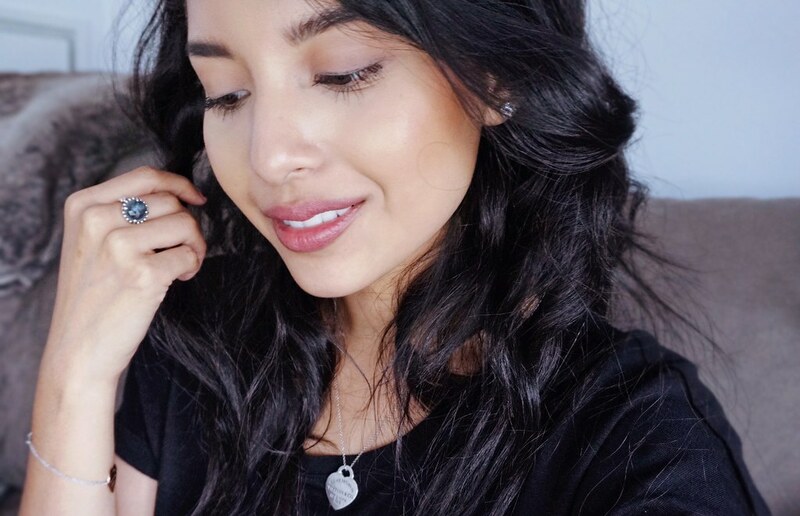 If you’ve got naturally wavy hair and you’re all about the frizz-free fuss-free hair care life, then please keep reading to find out what has been working for me! If you live in the Great White North, you are probably already aware of the 150th birthday celebration soon approaching, which is kind of a big deal! I always make sure I’m rocking something festive for Canada Day, but this year I have the opportunity of going the extra mile with my look! Nail Polish Canada recently sent me some awesome maple leaf nail stencils to add some pizzazz to my manicure for the big day. 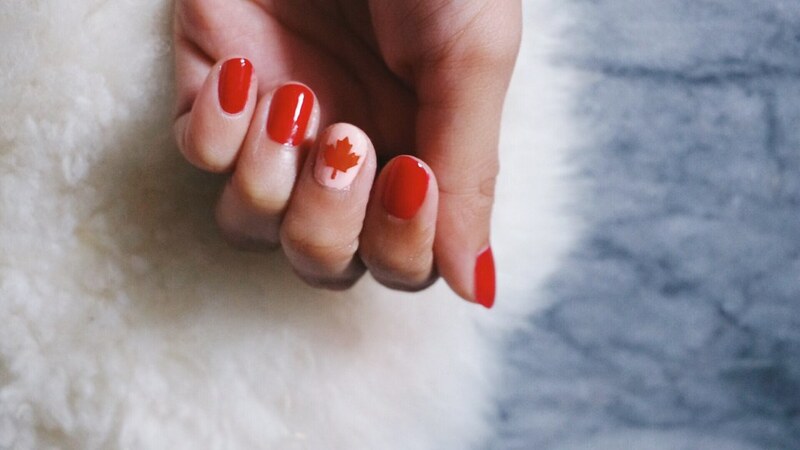 I’ve also teamed up with them to give away some free nail stencils so that my fellow Canadian readers can also show some national pride for the big celebration! If you’d like to learn more about how to use the stencils and how to possibly grab some for yourself to try, please keep reading! Time and time again I always have to throw in my two-cents on how integral makeup brushes are when it comes to having flawless makeup. However, I don’t think I’ve ever discussed how exactly I’ve been cleaning them. I know how it is for most people; brush cleaning just isn’t something that happens regularly enough. I will admit that I never used to clean my brushes, but when I started buying some more pricier tools, it became clear to me that I needed to start taking care of them better if I wanted them to last. 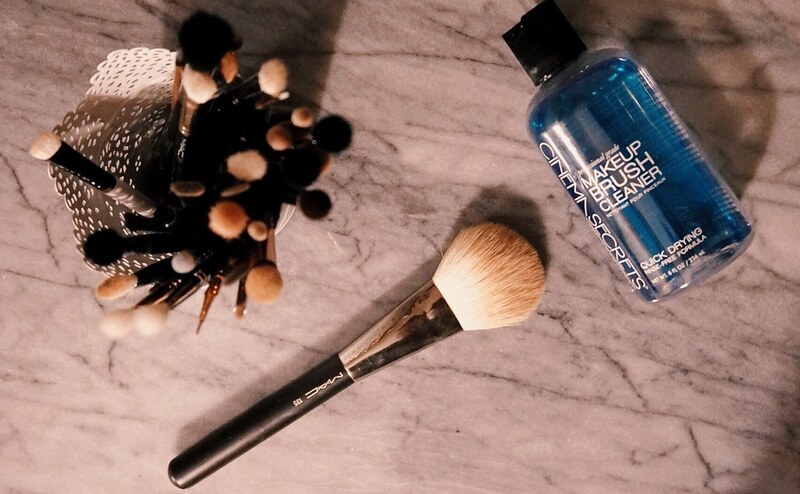 Brush cleaning is also so important to get the best performances out of your brushes and makeup. Most importantly, they just get extremely gross and gunky if you don’t clean them. You don’t want to be smothering the same brush you’ve been using on your face for the last year without cleaning it every now and then, right? If you agree with me and would like to learn more about keeping your precious brushes fresh and functional, keep reading!